Today, people can satisfy their shopping needs from the comfort of their homes through their mobile device or tablet. What does that mean for retailers with brick and mortar stores? Retailers must rethink the role of their stores and motivate consumers to visit through intriguing experiences. A key part of the solution to this challenge is technology. Retailers must continue to invest in engaging in-store technologies that will meet shifting consumer expectations. Shoppers want to make the most of their store visits. The vast majority of them want to either be left alone while they shop or expect sales associates help to be quick and thorough. It’s important for retailers to provide in-store technologies, either self-service options or in-hand applications, to keep up with ever-changing consumer behavior. Technology is helping retailers mix digital with reality to enhance customer engagement” (Forbes). In-store technology is the future of shopping and in order for retailers to get ahead, they must first evaluate which technology offerings are worth investing in for their businesses. 80% of shoppers use a mobile phone inside of a physical store to either look up product reviews, compare prices, or find alternative store locations (LinkedIn). Smartphones place valuable information at a consumer’s fingertips. 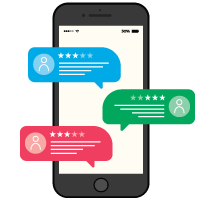 They use their smartphones to read reviews, research comparative product prices, and save or send a photo to someone. They can also use their phone to bring up coupons or special offers they may have received through email or via a store’s app. Further, based on shopping history, retailers can target consumers by sending them personalized text messages and special offers using geotargeting. Smartphone technology can help retailers analyze and create a more engaging experience to draw people into their store. Augmented and Virtual Reality are making waves in the retail world. Augmented Reality (AR) adds a digital element to a live view often by using the camera on a smartphone, while, Virtual Reality (VR) implies a complete immersion experience that shuts out the physical world. Retailers can use AR and VR to enable customers to picture how pieces of furniture can fit into their homes. 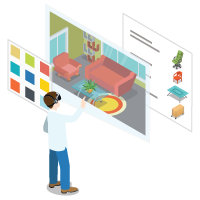 AR helps solve customer problems, specifically relevant to the furniture industry, by allowing computer-generated images to be placed over real-world scenes. 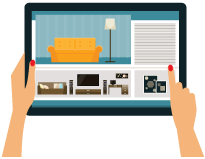 This will help customers view how pieces of furniture will look in a specific room in their home. A VR headset allows customers to create their vision in a virtual environment. Retailers adding these applications into their showrooms, custom apps, or on their website are enhancing the value of their stores. Mobile POS technology is a great way to keep a retailer’s business advancing. Retailers can use Mobile Point of Sale to increase average revenue per user, boost loyalty, enhance the customer experience, and create operational efficiencies. Sales associates can add or update the consumer’s information into their database via a Mobile POS. Associates also have access to inventory details to answer product questions. Further, they can build a customer’s order via a shopping cart tool. These Mobile POS features add expert value to the sales process and allow for a faster checkout. 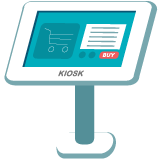 In-Store Kiosks offer a digital self-service channel for the consumer who prefers independence. Kiosks allow consumers to browse full product catalogs from inside a retail store. They can facilitate a purchase by allowing shoppers to look up product information, availability, reviews, recommendations, and options for upselling. The Kiosk can also be used for in-store digital signage which can push location-specific content like promotions to consumers in real-time. CXM is a web-based, mobile tool developed for sales associates to create engaging experiences and reinvigorate the brick and mortar channel. This modern application is developed to surpass customer expectations. Sales associates are able to provide a positive shopping experience by maintaining accurate customer and product data. They can easily track the activities and interactions they have with consumers and analyze this data over time. 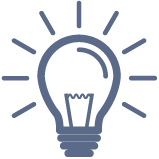 CXM gives sales associates a tool that fits in their back pocket and helps improve their job performance. 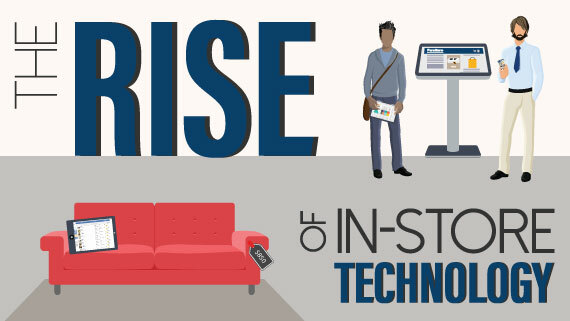 In-store technologies will continue to draw consumers into brick and mortar stores and support revenue generation on this important retail channel. These technologies will help improve a retailer’s ability to exceed customer expectations, differentiate themselves from competitors, and take advantage of mobile preferences. Once retailers understand and decide which in-store technologies will be key for their businesses, they can then start to create new, meaningful ways to use these technologies for consumers to interact with their brands.